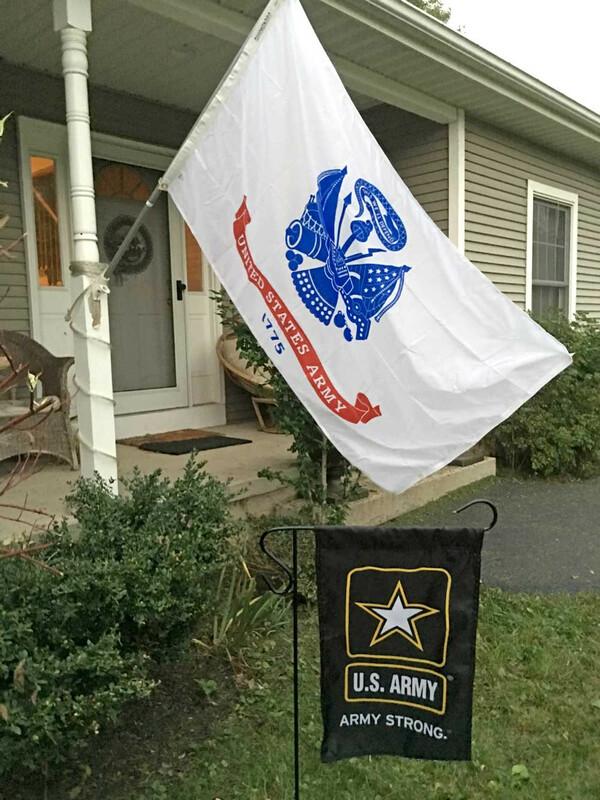 Show your Army pride with a pair of flags for the front of your home! 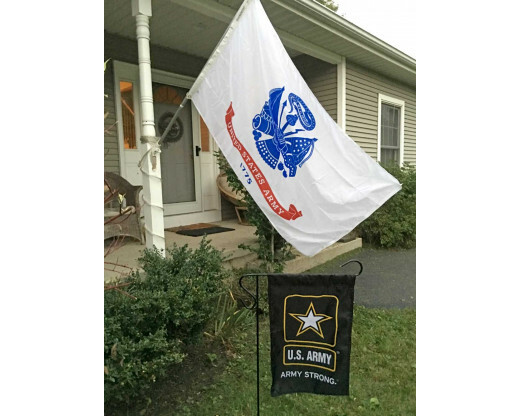 Bundle includes a 3x5' outdoor Army flag and a garden flag. 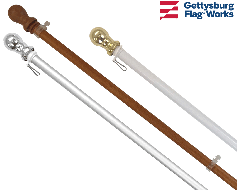 Show your pride for your favorite soldier or celebrate your own service in the US Army with an Army Flag bundle from Gettysburg Flag Works! 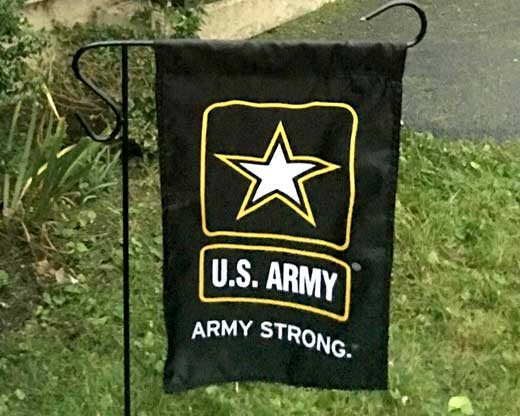 Our affordable Army flag package includes one 3x5' Army flag and one Garden flag. 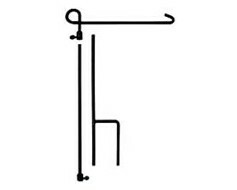 The flags feature two distinct Army designs and can be displayed together or individually. 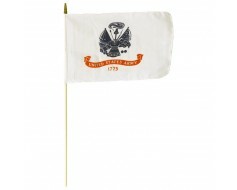 This Army flag package makes a perfect gift and is a great for celebrating military boot camp graduations! Keep both flags for yourself, or share one with a friend! 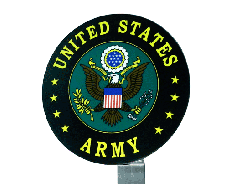 Looking for other products to help you show your Army pride? Check out our selection of Army flags and military flags, for more great flags to display your pride for our armed forces!